1. Have you carried out due diligence on the business? 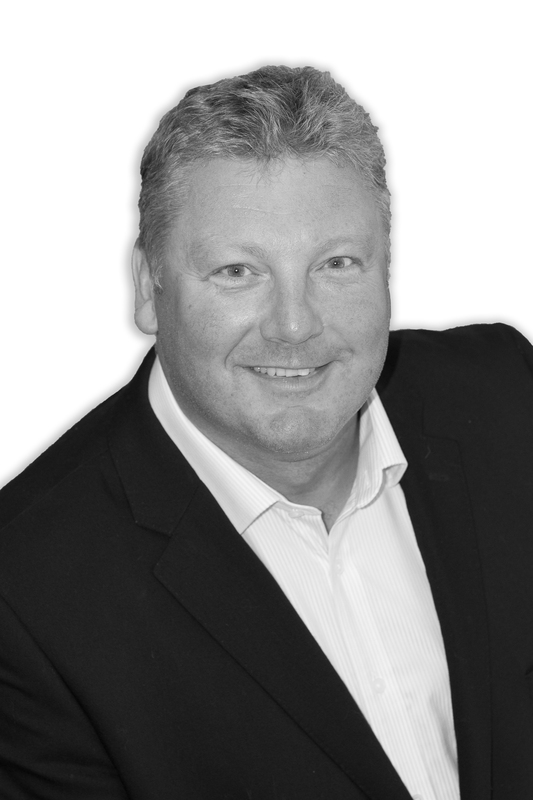 Have you used expert professionals to look into the business? No matter how well you may think you know their company or firm get a third party look. 2. How well do you know the partners/shareholders? Have you known them a long time? Are they trustworthy? Do they have a good track record? What are their personal financial circumstances like? 3. Areas of responsibility. Set our clearly who does what and where and any budgetary constraints on yourself and fellow owners. This should be set out in writing. 4. Money. How much do you have to put in? How do you get it out? What is your remuneration? How is it made up? What is the tax position regarding finance? This should be set out in writing. 6. Exit strategy. This should be carefully planned and set out in a well-drafted Partnership or Shareholders Agreement so it is properly costed, funded and insurance issues can be resolved. 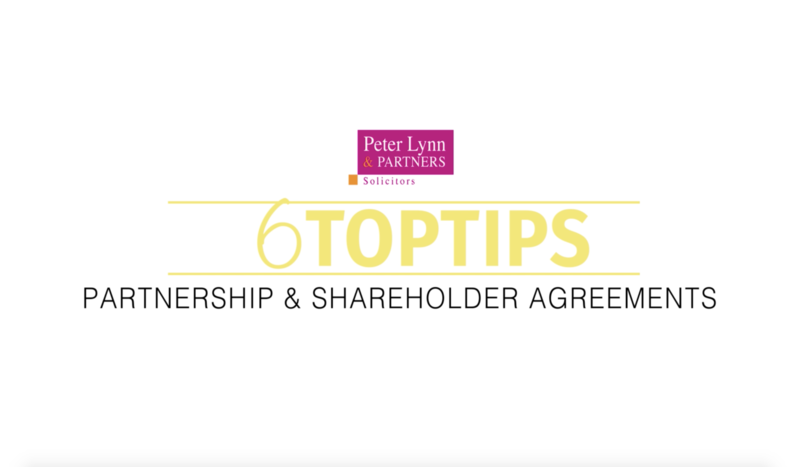 If anyone is entering a business as a partner or as a shareholder, the above are essential considerations as is having a well-drafted commercial partnership or shareholders agreement drafted by an expert commercial lawyer.